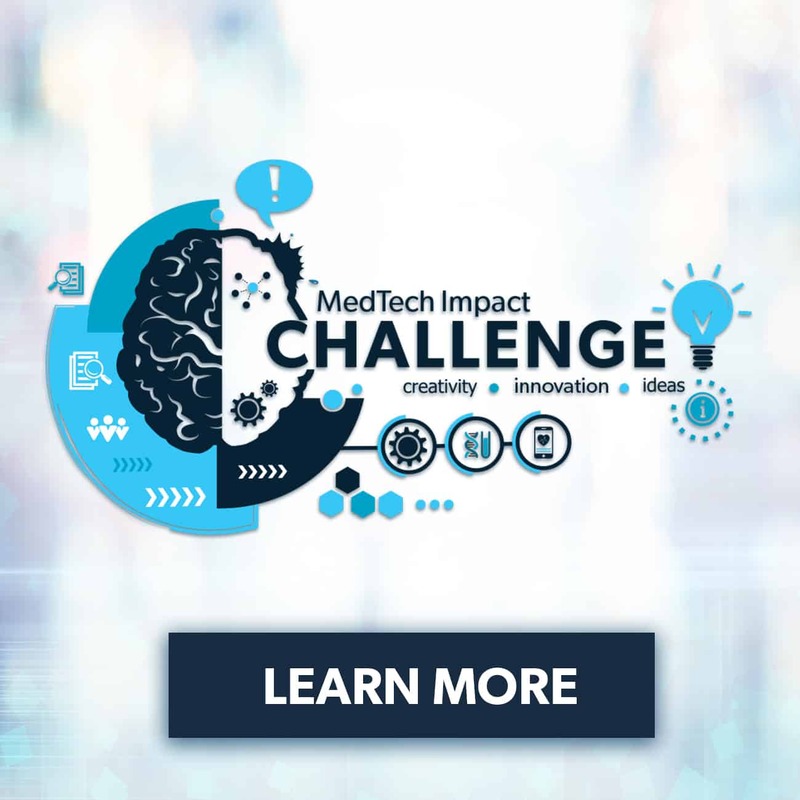 The MedTech Impact Challenge is a newly developed competition, engineered to highlight and reward innovation in the rapidly emerging market of digital medical technology. This first-ever industry competition will culminate in an impressive award recognition ceremony at the 2019 MedTech Impact Expo & Conference. 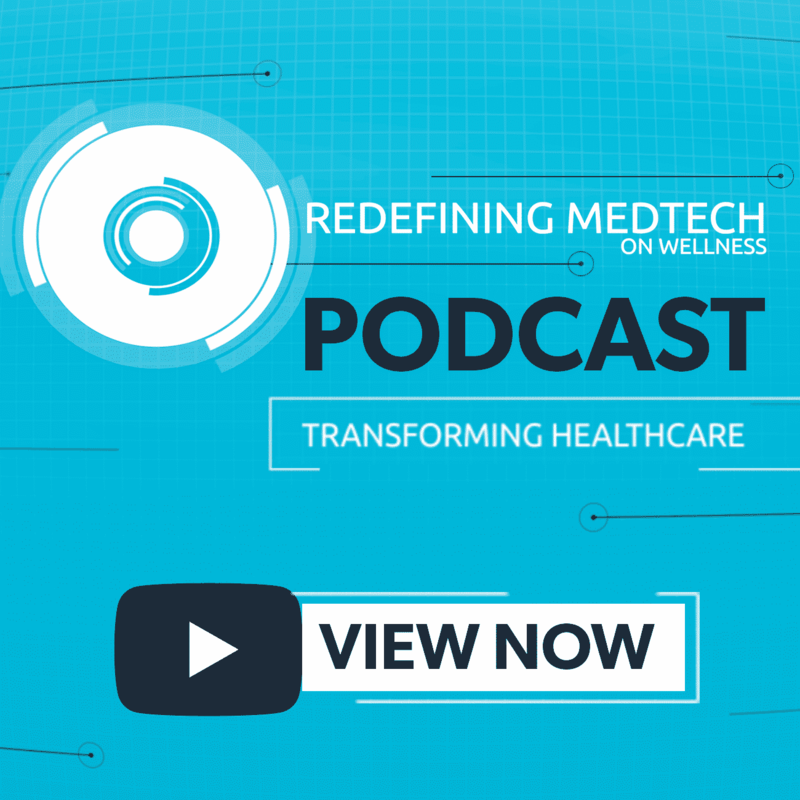 Produced by MedTech Impact on Wellness, this unique competition encourages innovation, and accomplishes a quadruple objective: enhancing the patient experience; improving population health; reducing overall burdensome costs; and improving the work life of health care providers, clinicians, and staff. All finalists must pay their own rooming & travel accommodations. Conference registration to MedTech Impact on Wellness will be complimentary.